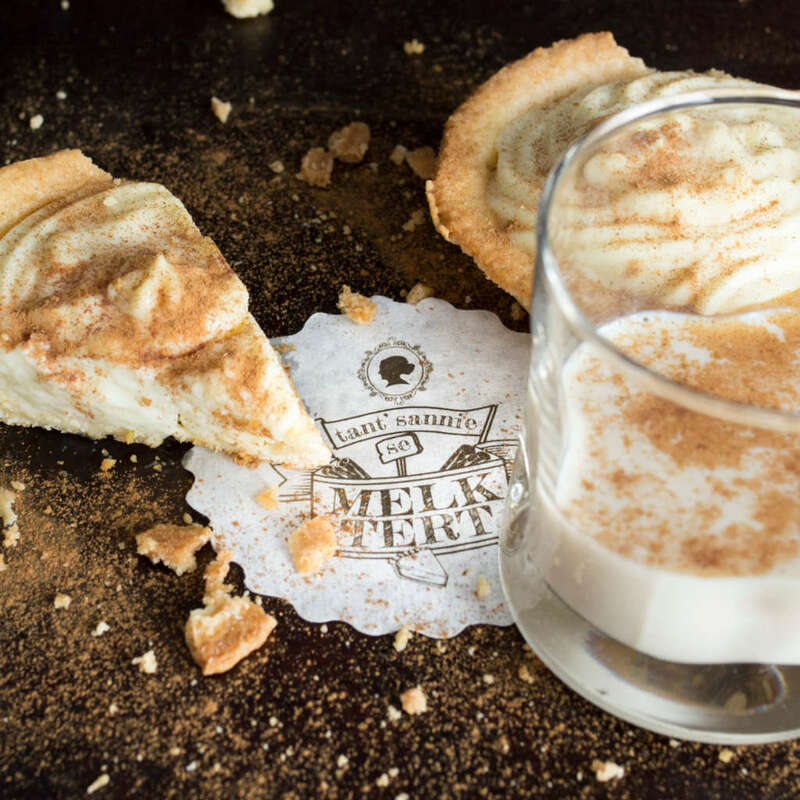 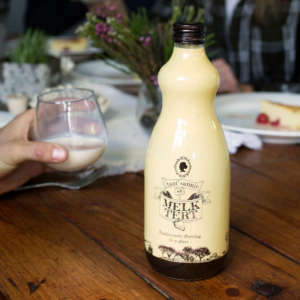 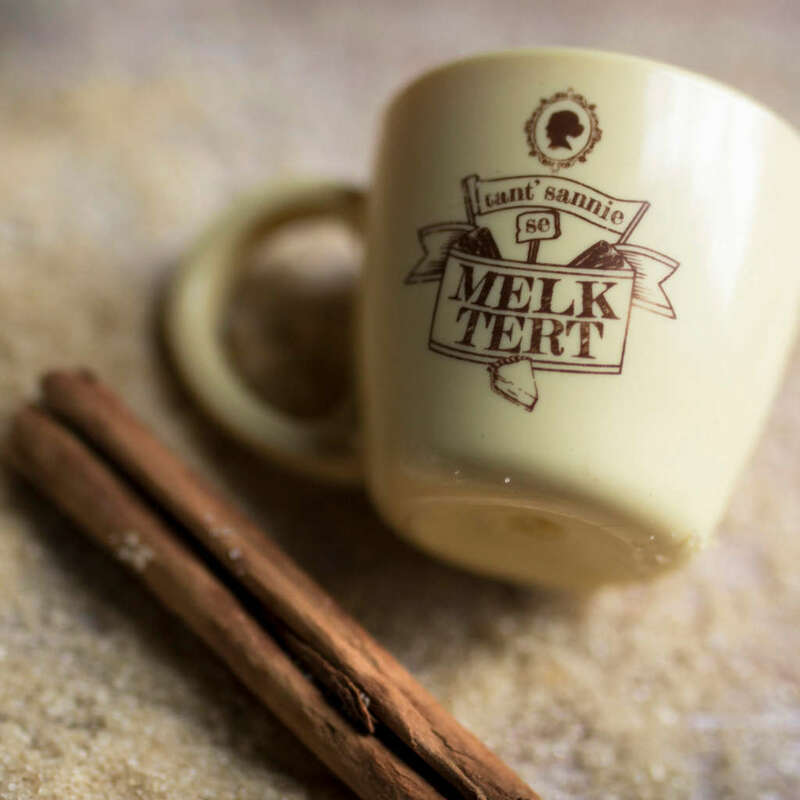 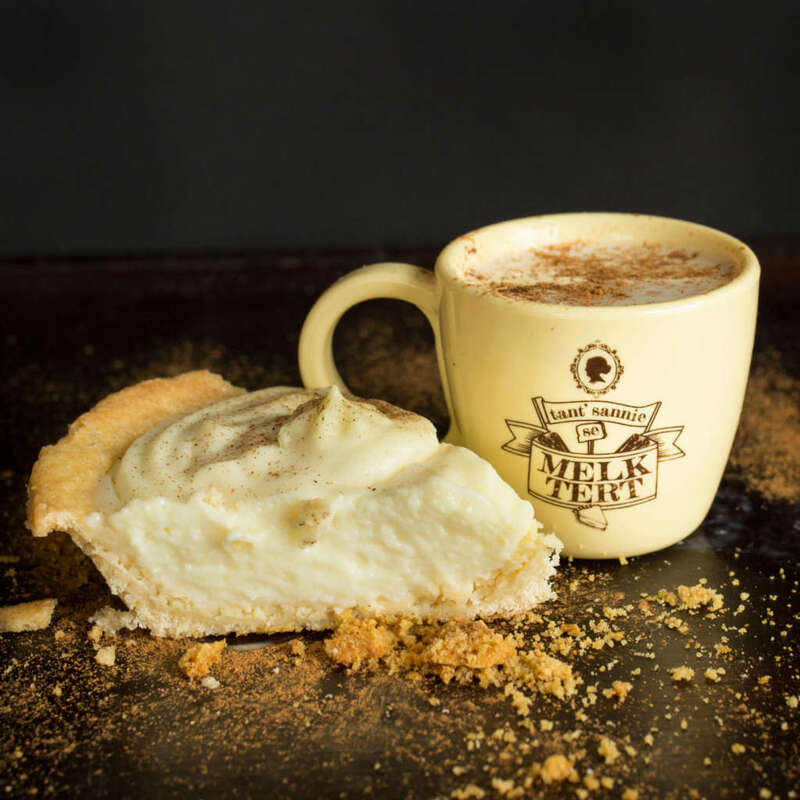 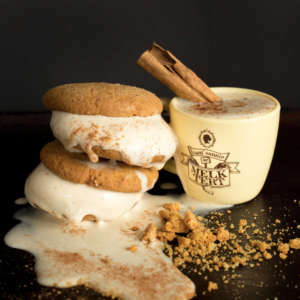 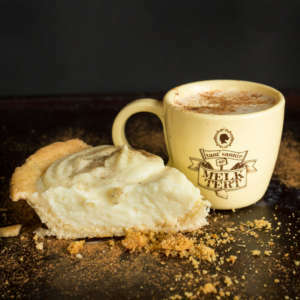 Tant Sannie se Melktert, tradisionele poeding in a glass is a proudly South African shooter that is made following Tant Sannie’s traditional milktart recipe. 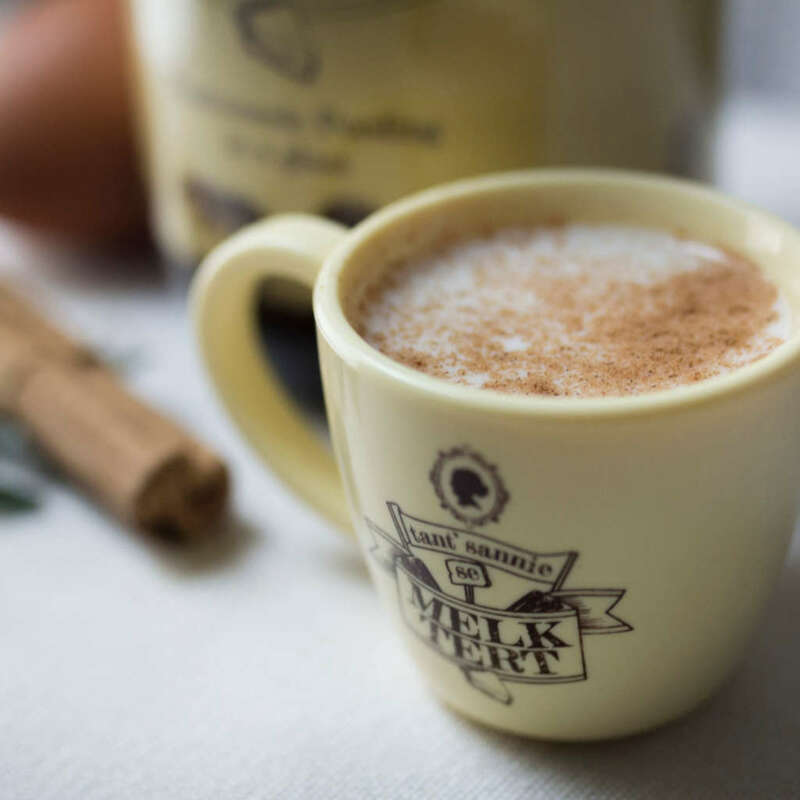 It is best enjoyed as a shooter garnished with cinnamon sprinkles or over ice. 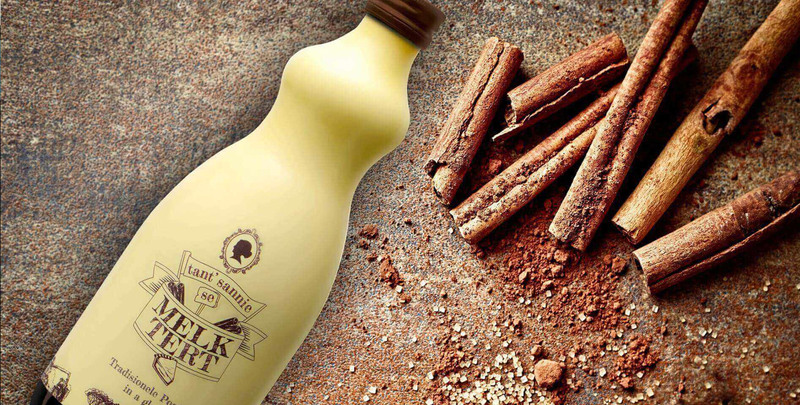 Lip Lek Lekker Tant Sannie se Melktert is available for purchase at leading liquor stores nationwide.